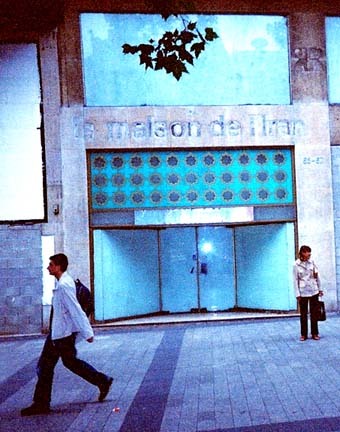 La Maison de l'Iran on the Champs Elysée in Paris closes due to bad management. The center was opened by the Iranian government in the 1970s to promote Iranian culture. But in recent years, the quality of service, especially at the restaurant, plummeted.